One of the decisions you’ll need to make as a property investor is whether to invest in new build houses or existing properties. 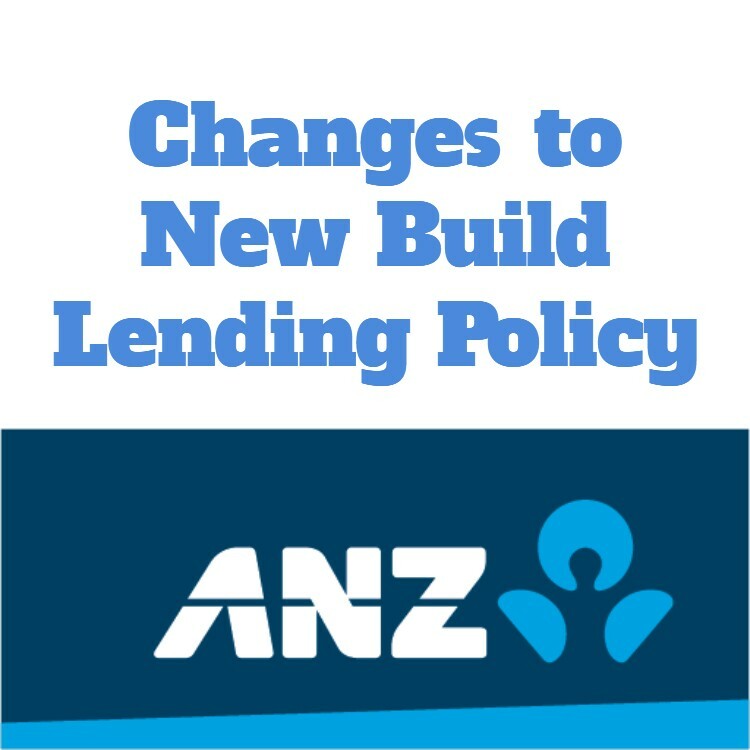 Of course there will be a lot of people with their own opinions, but in today’s finance environment we think that new build houses may make better rental investments. Let us explain why we say this and make your own decision. In general, new build houses are built to higher standards of quality than homes built, say, 30 or more years ago. They have better features such as ensuite bathrooms and heat pumps. Properties built today benefit from being more environmentally friendly. They have energy efficient windows, better insulation, and efficient heating systems which translates to lower running costs for the tenant. Of course the new build houses are generally on smaller sections, but for a rental property that is good as it means less upkeep or area to manage. Having a house that is appealing to tenants generally means they are easier to rent, you will get a higher rental and the tenants will stay there longer. This is exactly what most property investors want. I used to be one of the car owners that would never buy a new vehicle. I used to think that buying new was a waste of money as new cars depreciate as soon as you drive them out of the car yard. But on the other hand when you buy new there is the benefit of knowing that you are not going to have large repair bills and of course driving a new car with the latest technology is good. New build houses benefit from lower maintenance bills too and they should come with a builder guarantee. You shouldn’t have an oven or hot water cylinder that suddenly packs up, and things like roofs will have many years before you need to replace them. Plus, tenants naturally want to look after a new property better – it’s human nature. 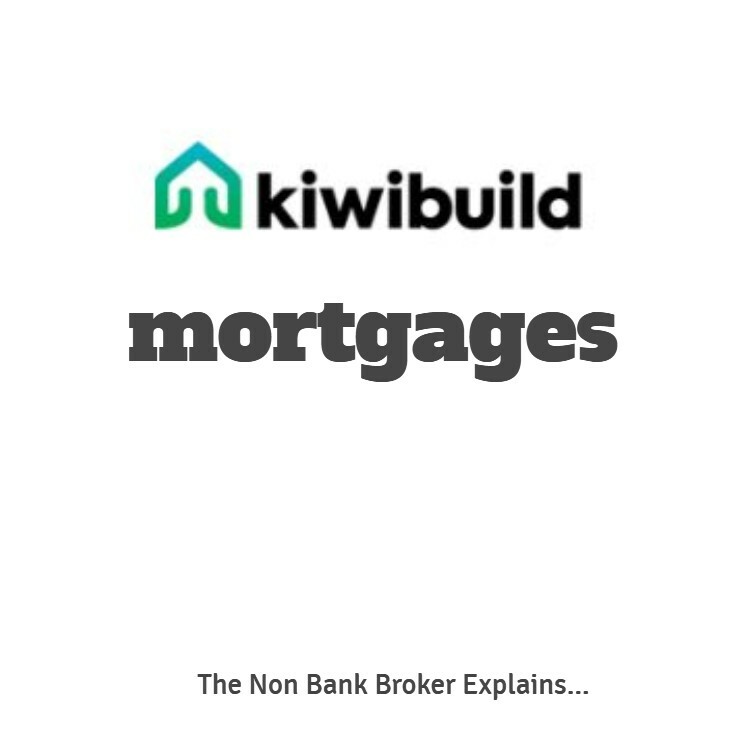 With the new LVR rules, property investors now need a 40% deposit when buying an existing house with bank finance; however new build homes are exempt from those rules and therefore you do not need the same size deposit. 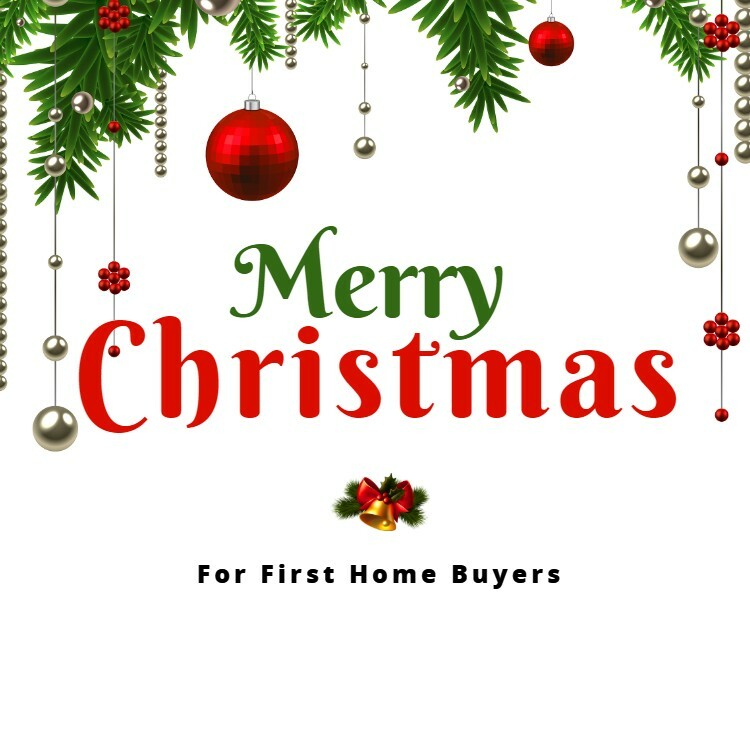 A number of the banks will allow you to buy a new house with a 20% deposit and some will even go as low as a 10% deposit. As an investor you may be limited by the cash available to invest, and therefore being able to invest in more property for the same actual cash investment makes sense. 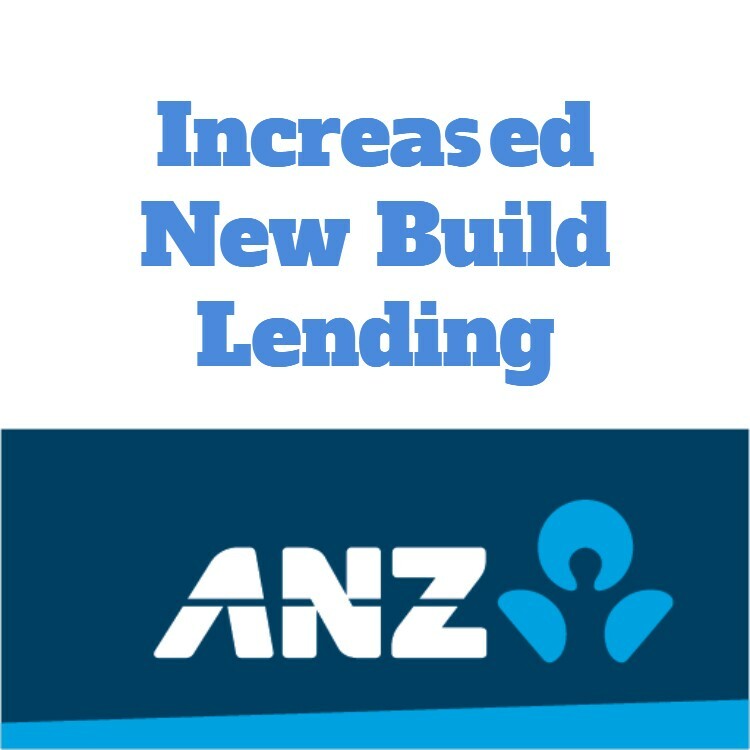 If you had $200,000 to start a property investment plan, then applying a 40% deposit means you can buy a house worth $500,000 whereas if the deposit required was 20% then you are able to buy property worth $1,000,000. This often means you can buy two properties rather than one, and this gives you the ability to spread your risk, gain from larger capital gains and gives you the ability to sell a property should you ever need to. 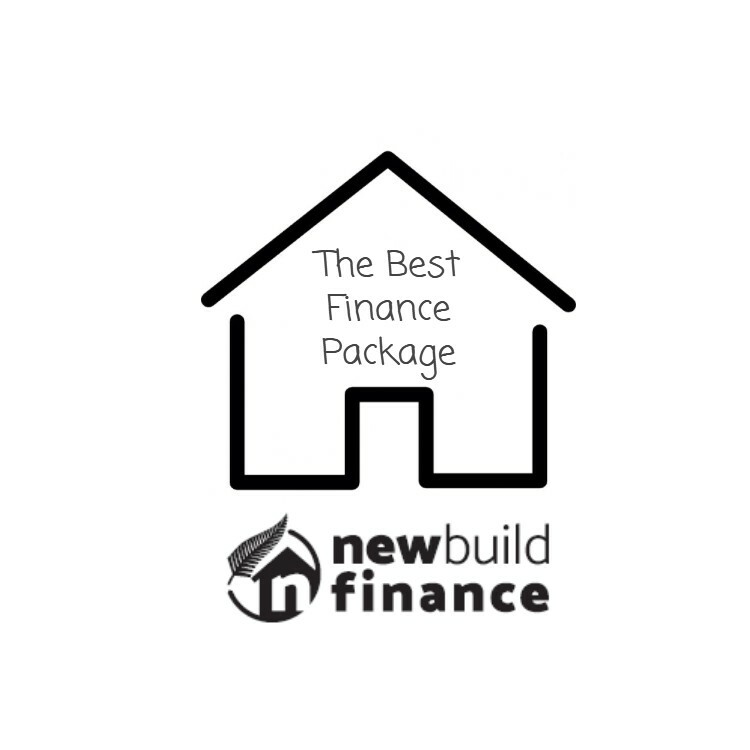 We are new build finance specialists and can help you get your new investment property.